Off site meeting? Mini Conference? Vision workshop? Team building dinner? You name it. We will arrange it. Looking for a special location? With a story and a mission? Festive or businesslike? In the heart of Eindhoven, but away from the crowds? 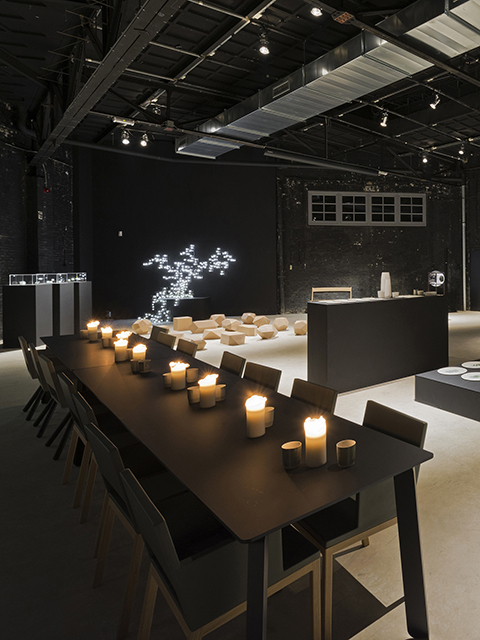 Kazerne offers several modern meeting and event spaces in an inspiring, atmospheric setting. The 3 meeting rooms, 2 restaurants and 2 of our loft-suites can be booked per half-day. 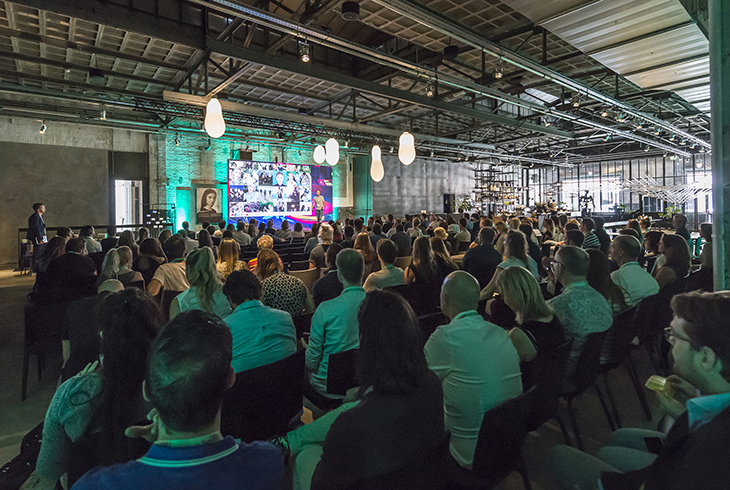 From 2 up to 400 people, including coffee, lunch, drinks, bites and / or private dinner, a Kazerne tour, (design) workshop or inspiration session. All this surrounded by the exhibited works. We understand the importance of a good espresso, a refreshing drink or a delicious lunch at the right time, to boost the energy level of a meeting or event. From no-nonsense catering in the meeting room, savory snacks, festive pastries to a high-end seated dinner, we have a wide range of possibilities and a creative chef who likes to think along. What always applies: we create it together, and our staff arranges it. Always up to Kazerne standards and tastefully presented. 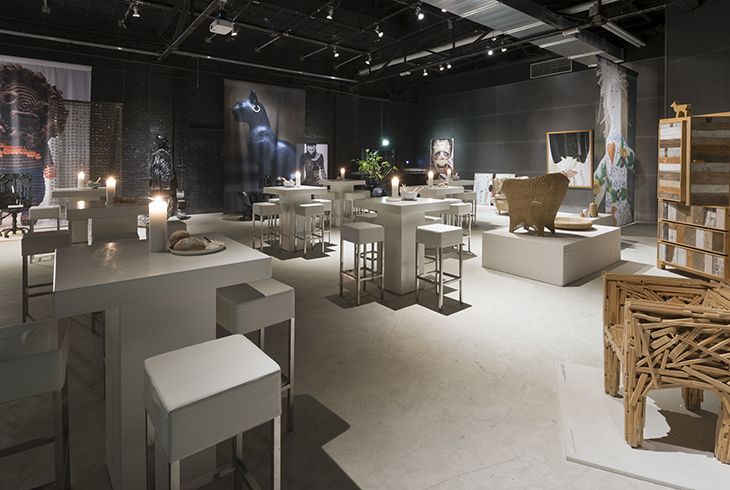 Kazerne is a creative meeting place for design professionals as well as lovers of art and design, technology and gastronomy. Unknown to the world of design? Then our mission is successful if after your visit – with your own agenda – you are enthusiastic about what design can do. Need a change of environment? Or do you want to brainstorm in smaller groups? Kazerne offers various escapes. For example one of the homey hotel suites, multiple meeting rooms or seated section in the Bar/bistro. Whatever you prefer. You can even stay the night in one of the 8 tastefully decorated hotel suites. It’s an unique experience: you literally sleep surrounded by design. A dinner with 12 team members? 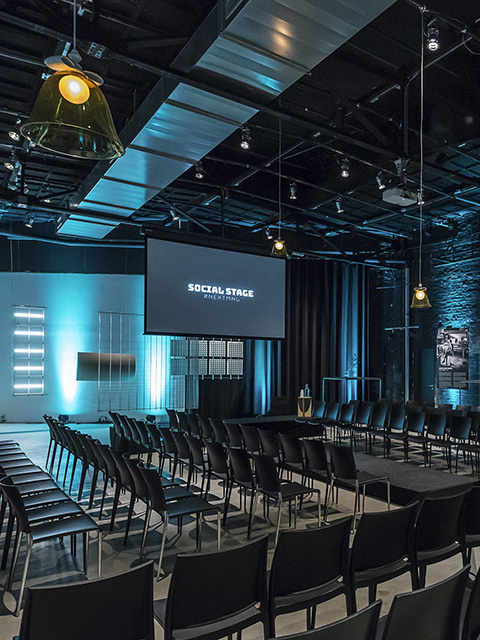 A product presentation for more than 150 guests in a theater setup? Including live streaming? A private dinner with challenging dietary requirements? Between our walls the options are (almost) endless. We like to think along to make your meeting or event a success. We are flexible and solution-oriented. 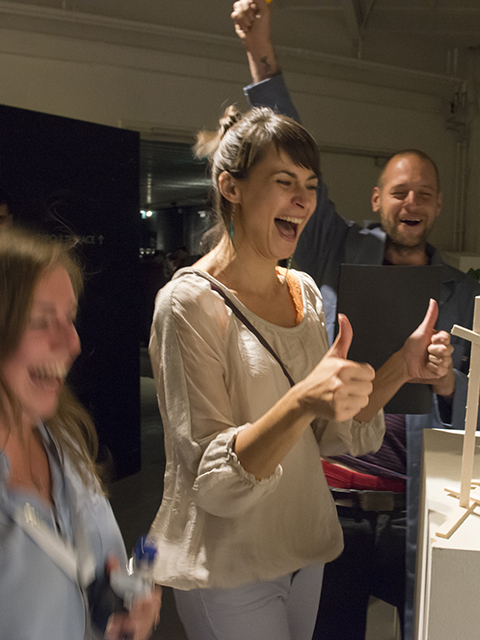 With respect for the design exhibition, because it is an important part to the total experience of Kazerne. We prefer to inform you about the possibilities personally. Feel free to contact our experienced team through events@kazerne.com or call Nathalie: +31 (0) 40 207 3730.